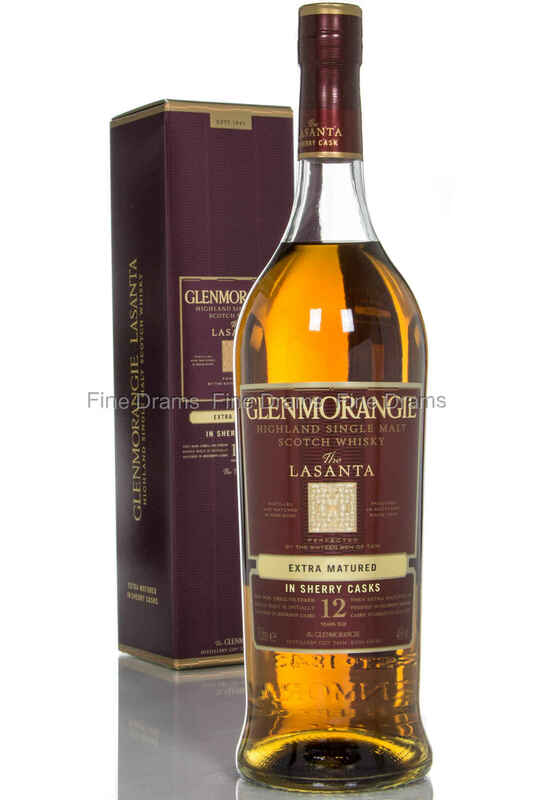 This is a 12 year old single malt whisky from the Highland distillery, Glenmorangie, is matured for 10 years in traditional bourbon casks before being transferred to Spanish sherry oak casks for a period of two years. It is bottled non-chill-filtered giving it a more full body and richer character. Please note: The image is for illustration purposes only. This is a 70 cl bottling.